The power in your pocket to change the world. 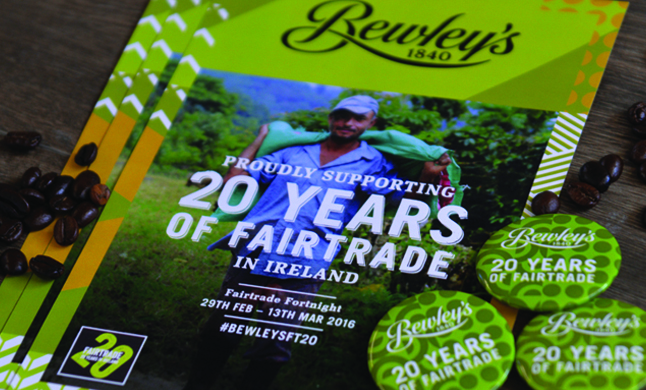 In 1996, in partnership with the newly established Fairtrade Mark Ireland, Bewley’s were the first company to bring Fairtrade Certified coffee to Ireland. 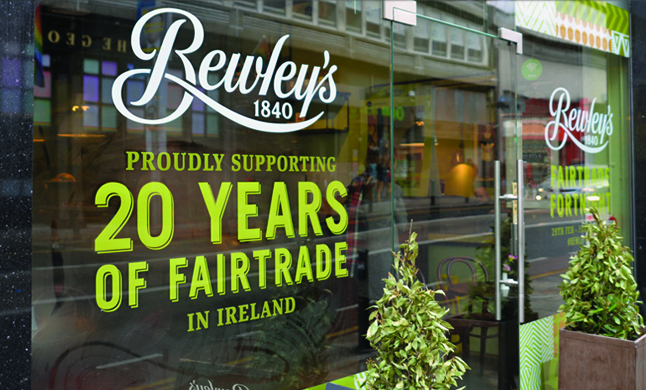 Now in 2016, Bewley’s are celebrating 20 Years of Fairtrade in Ireland and over 175 Years of great coffee and tea. 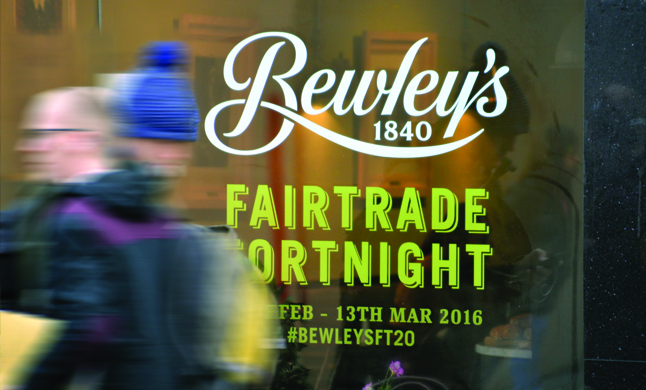 Inspired by Bewley’s 20 year relationship with Fairtrade we looked to the country that these first coffee beans originated from… Costa Rica. Taking inspiration from Costa Rican and Central American traditional art and patterns we created a brand identity and look and feel that reflects this first pioneering move. The colour palette is rich yet natural and the system is flexible enough to work cross platform. 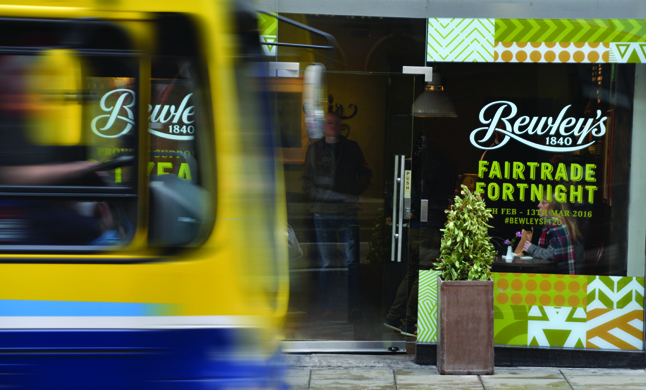 The campaign has been primarily activated across Bewley’s cafes, their HQ and social media channels.